Kissun’s Sun Slim Pak contains a variety of Kissun Pharmaceutical products all formed from natural ingredients to aid in the process of weight-loss. 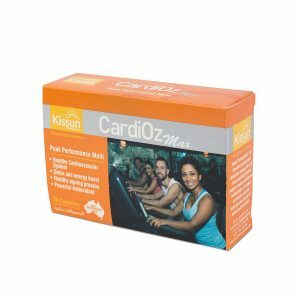 Within the pack are three separate supplements containing a variety of natural ingredients; Sun Slim Powder sachets, Fat Blocker and Cardioz. The Sun Slim powder is formulated to combat abdominal fat, burn excess calories and boost energy. 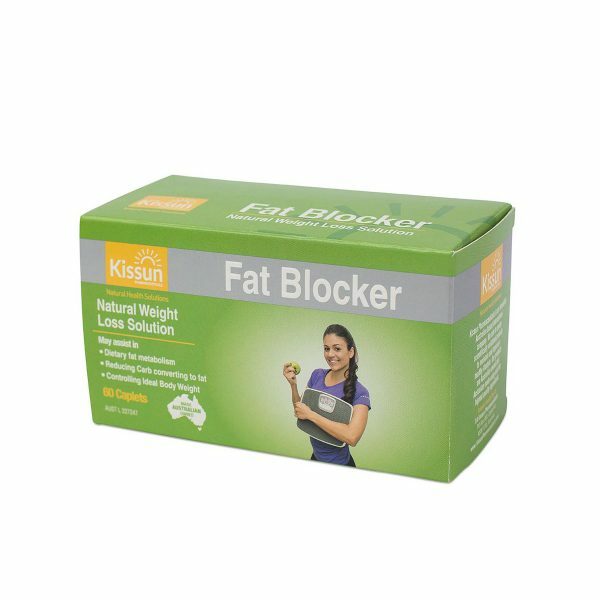 Fat blocker works to block carbohydrates from converting into fat and works as a dietary fat metaboliser. Cardioz provides a natural boost of energy and assists with healthy ageing with its array of antioxidants. Following the Sun Slim Program by using the three supplements may supress appetite, boost energy and deter excess carbohydrates from being stored as fat in the body. 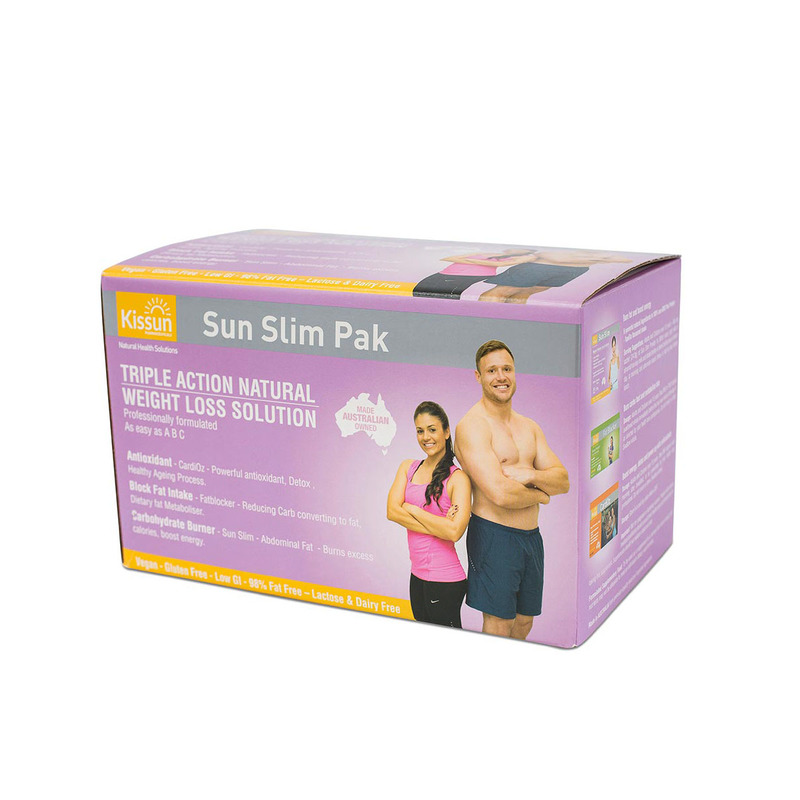 Most importantly, Sun Slim Pak may assist in weight loss and maintenance of good health. 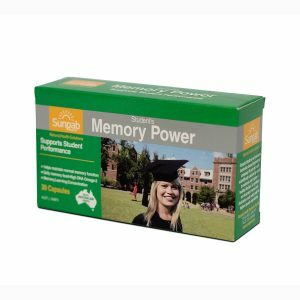 This range of natural and health promoting supplements contains proteins*, herbs, vitamins and minerals. 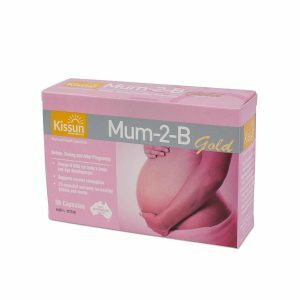 It is important that individuals work closely with their prescribing doctor or Naturopath and seek professional medical advice prior to taking this supplement. Supplements should be used in conjunction with a good nutrition and exercise and should not replace a balanced diet. *Protein naturally lowers the glycemic index of any food or product which enables people to feel fuller for longer and prevent overeating of discretional food items or snacks. 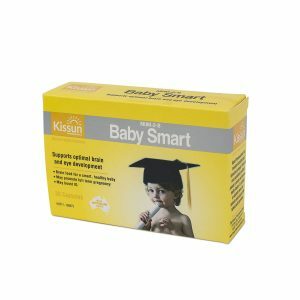 Sun Slim Sachet provides 25% of an average person’s protein intake helping them to feel satiated and reduce cravings for snacks during the day. 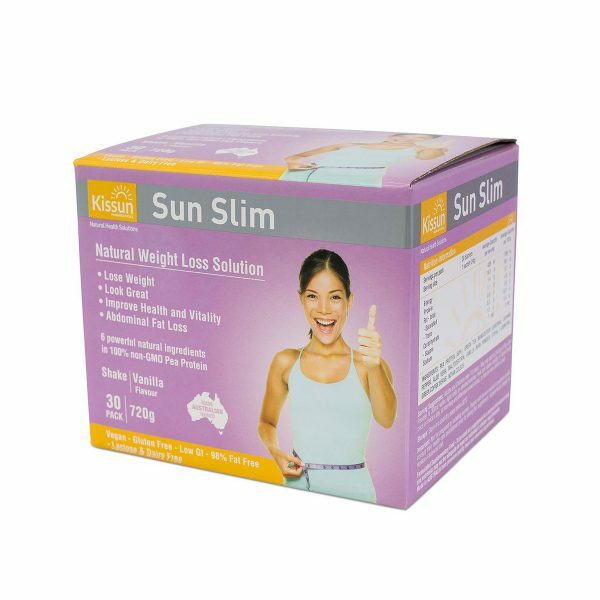 Sun Slim, therefore, may aid in reducing overall calorie intake throughout the day.